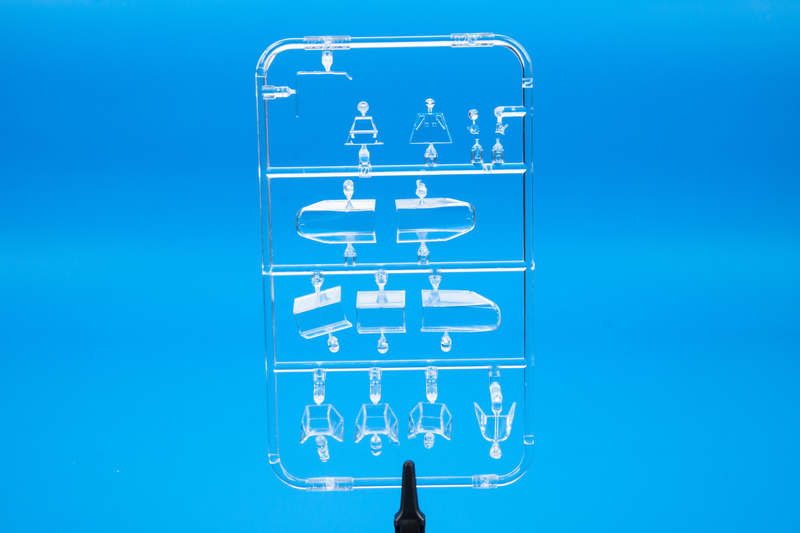 Limited Edition kit of German WWII fighter aircraft Bf 109 in 1/48 scale. 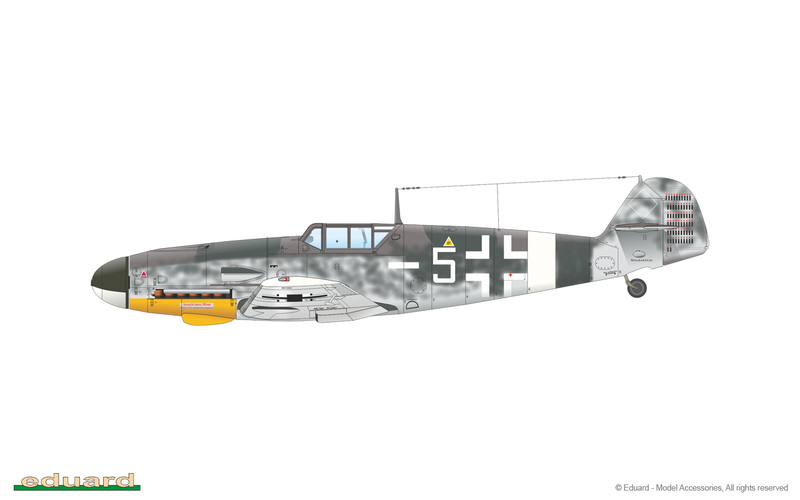 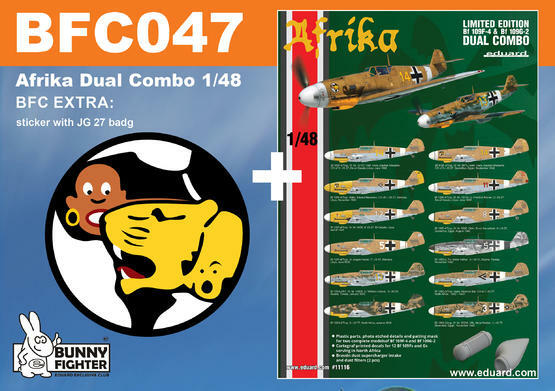 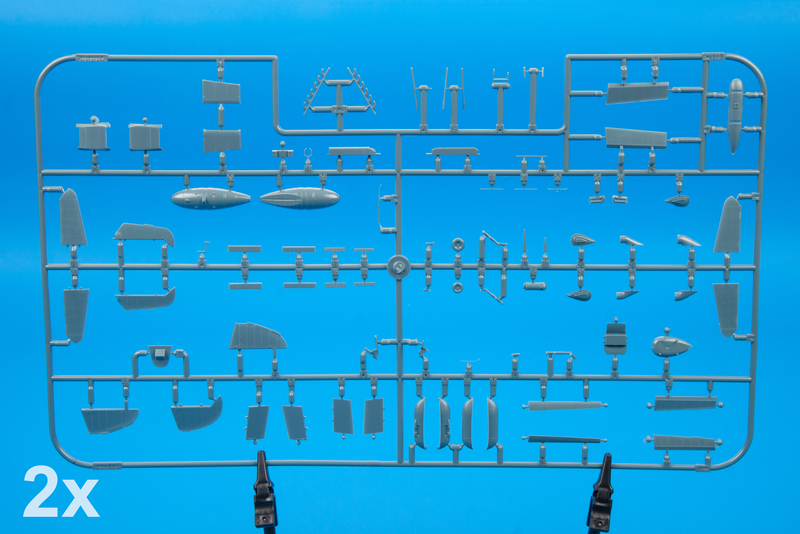 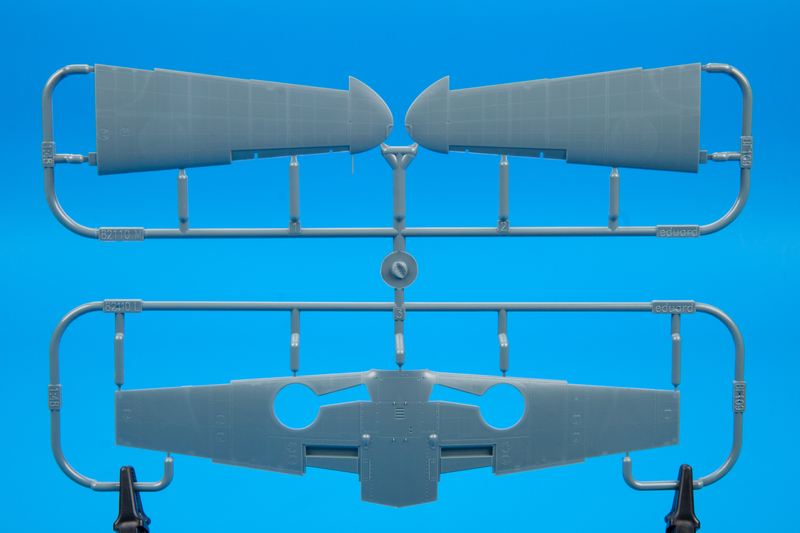 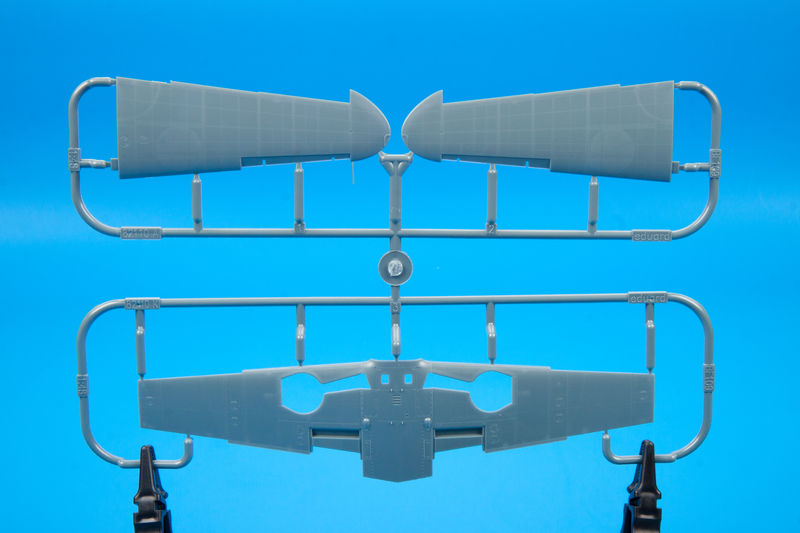 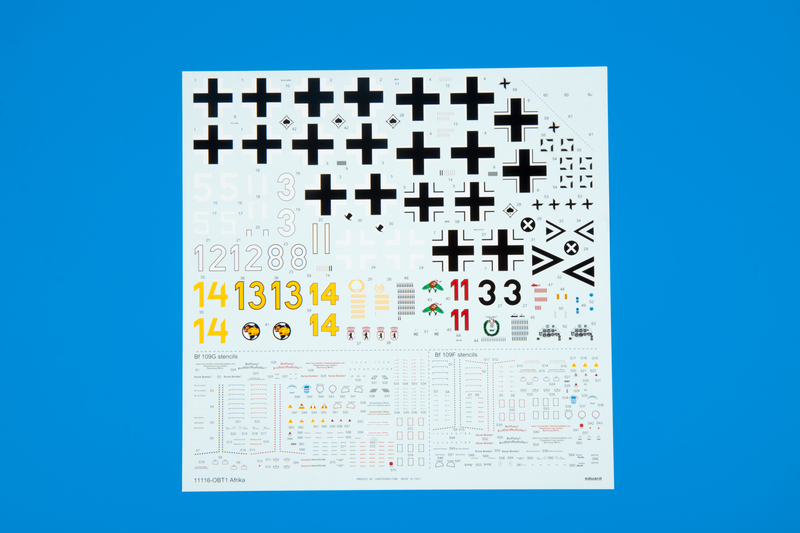 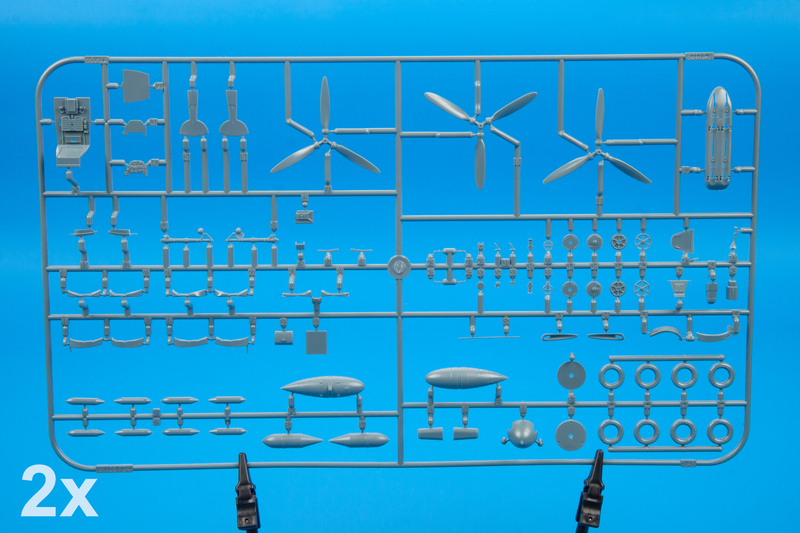 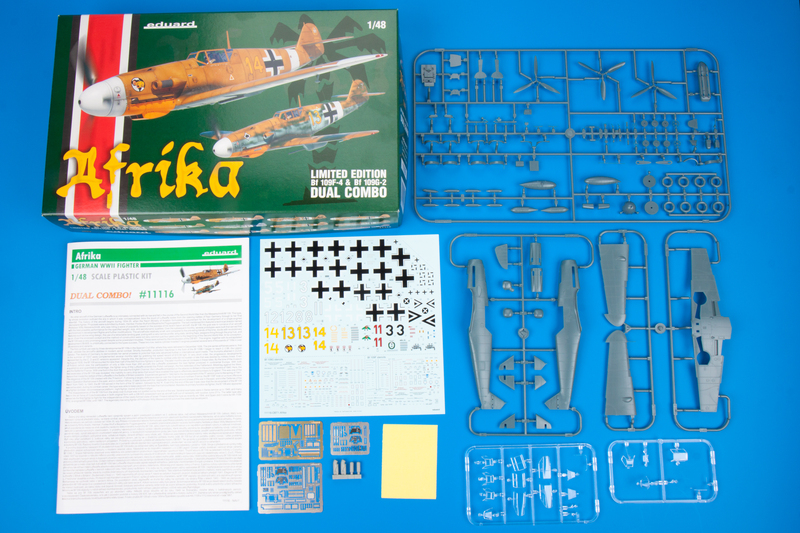 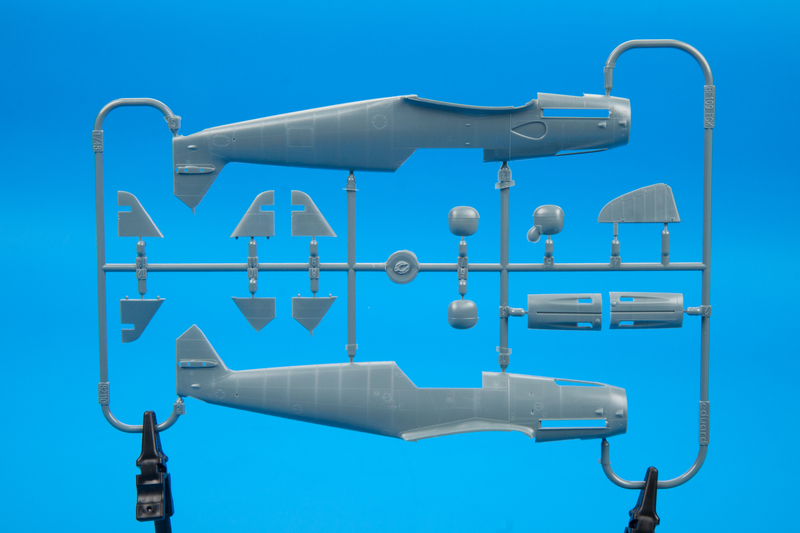 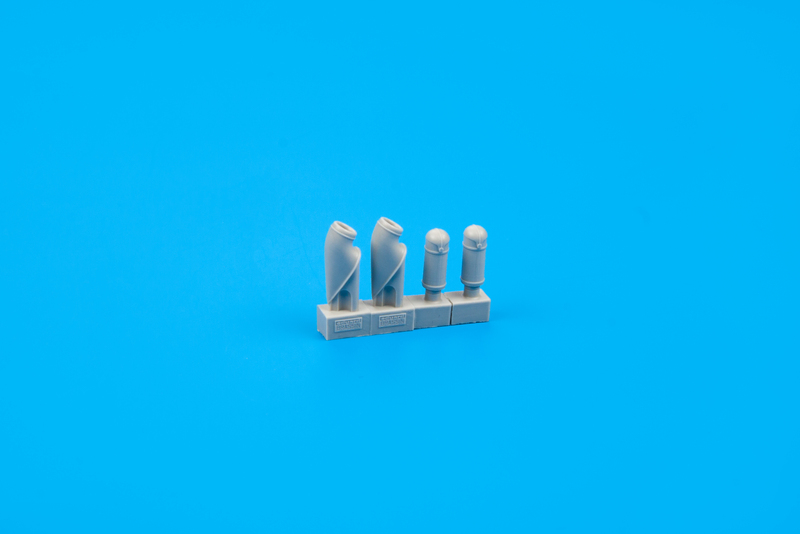 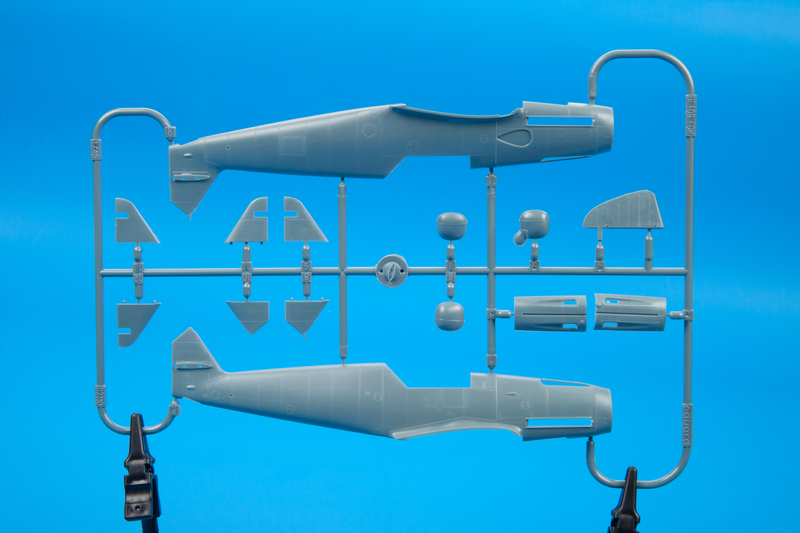 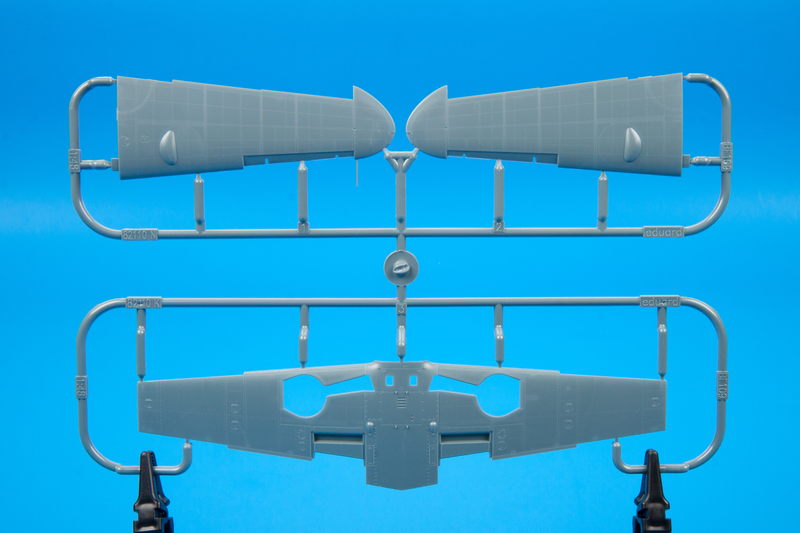 The Dual Combo style product offers two full kits of Bf 109F-4 and Bf 109G-2 flown by German forces in Africa. 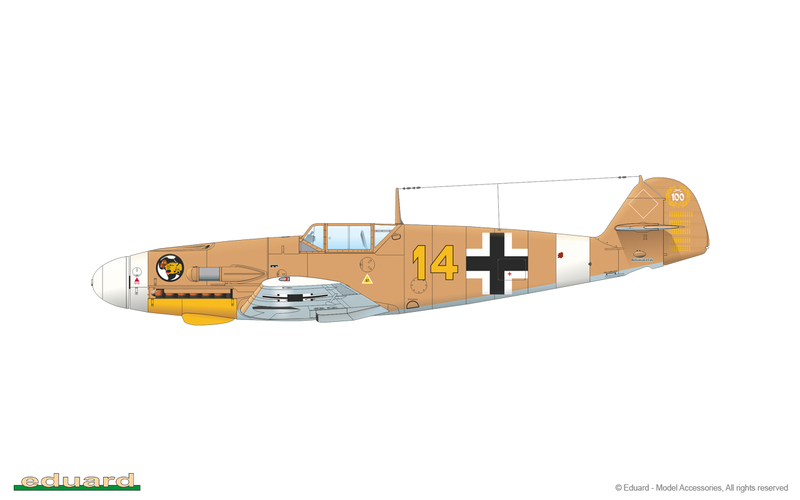 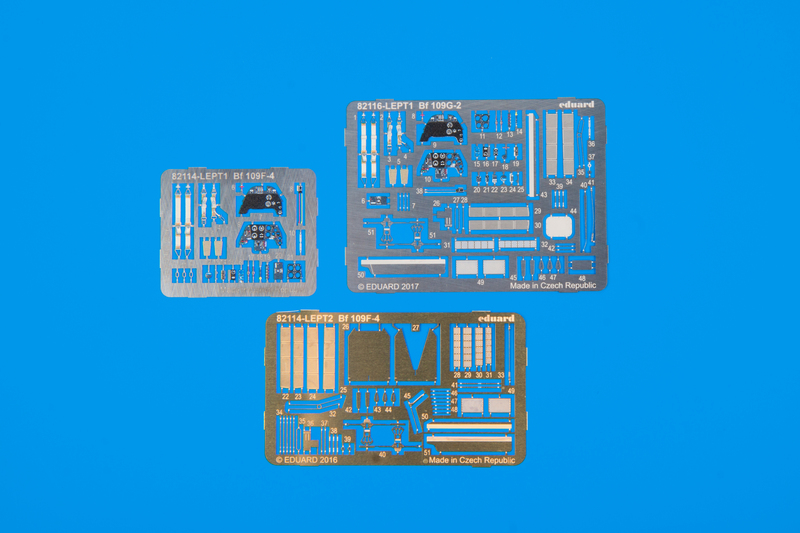 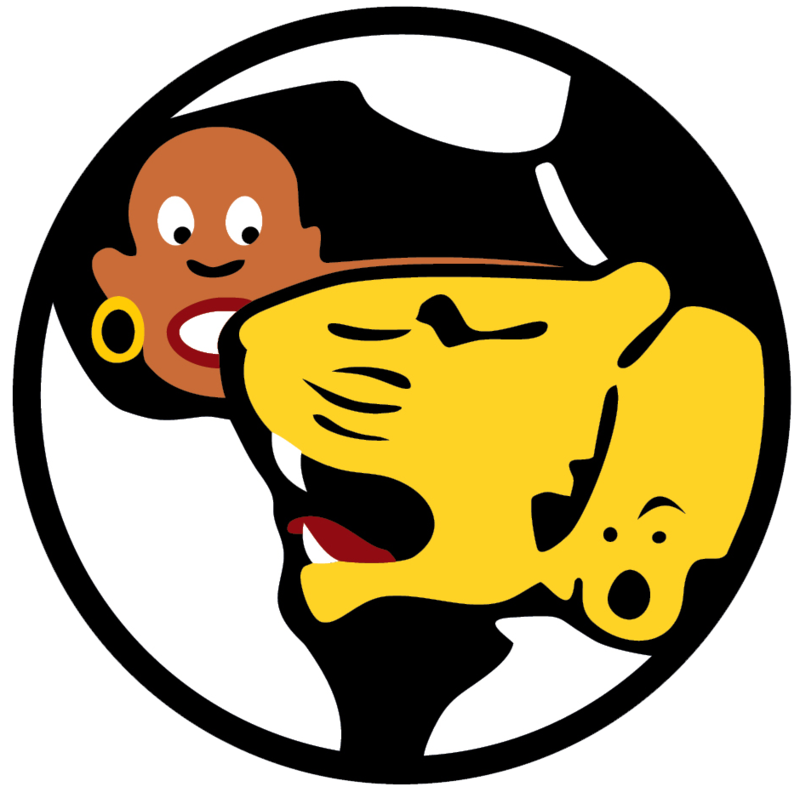 The BFC exclusive sticker with JG 27 badge as a bonus item.